You're typing AR, but then pretending it's VR? 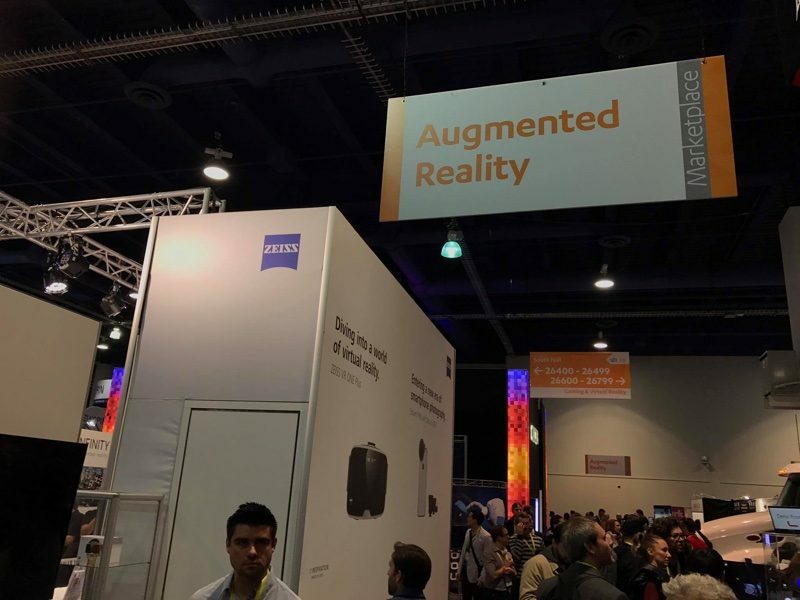 AR isn't about being visually transported to another world. It's about overlaying (ideally) useful information over your normal vision.